Cleaning the oven is a job that few enjoy and most put off. It’s too dirty, too difficult, too time consuming and definitely not a job many enjoy. So why not call in an Oven Angel? 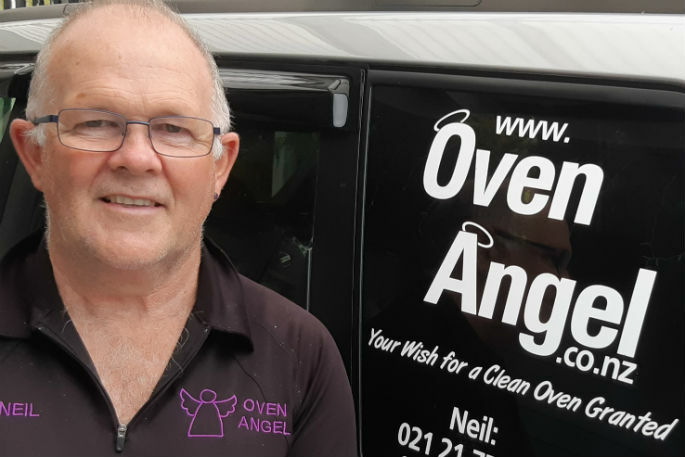 Neil Adams is your local Oven Angel, and will clean your oven, gas or electric hob and range hood anywhere in the Bay of Plenty and Waikato regions. He also replaces oven door hinges, seals and oven bulbs as required, and has cleaned more than 1500 ovens since 2014. He uses environmentally-friendly cleaning products and lots of elbow grease, so you can use your oven immediately after cleaning. 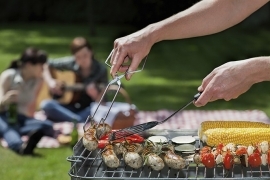 “Regular cleaning extends the life of your cooking appliance,” says Neil. 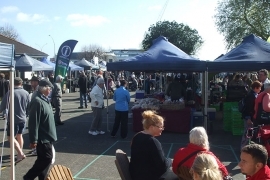 He tries his best to keep prices affordable, and offers vouchers for any occasion, so a voucher for an oven clean might just be the perfect gift. Appointments must be made in advance.